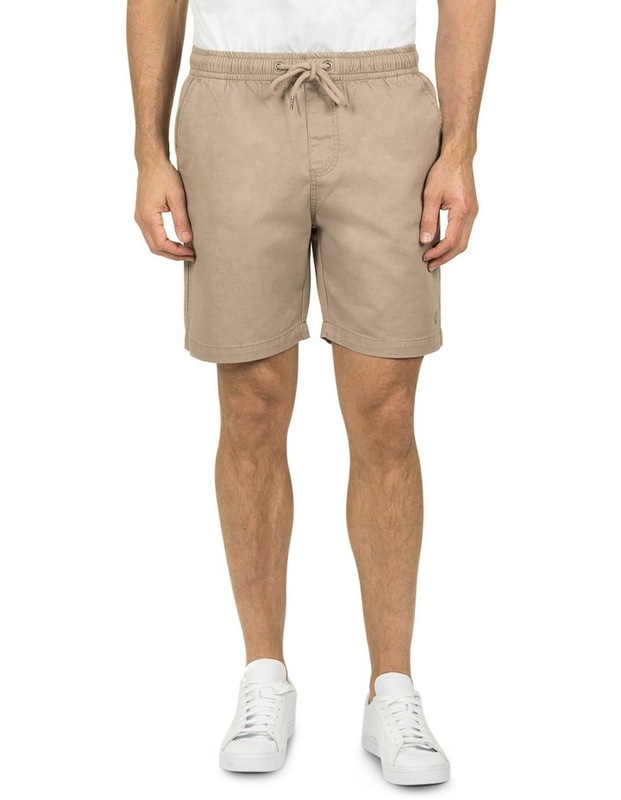 The Portsea Beach Short is set to become your new favourite! 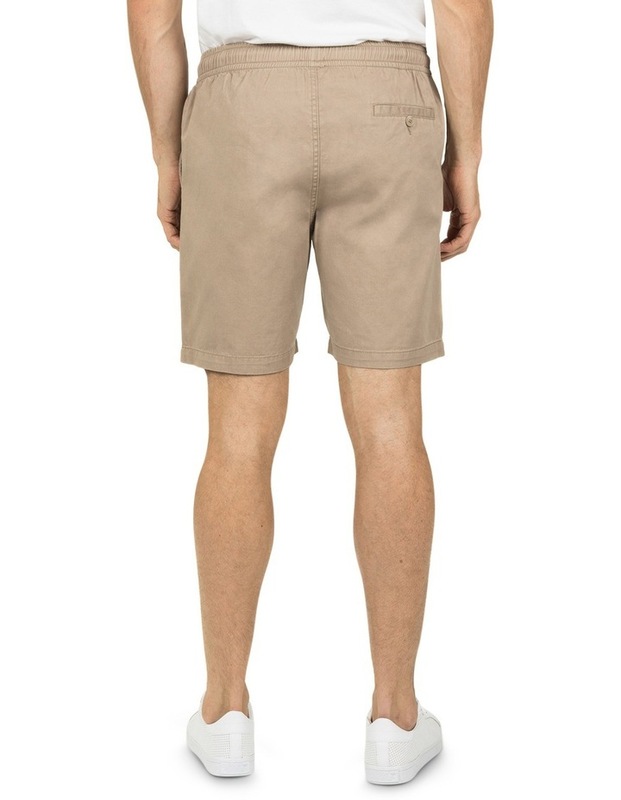 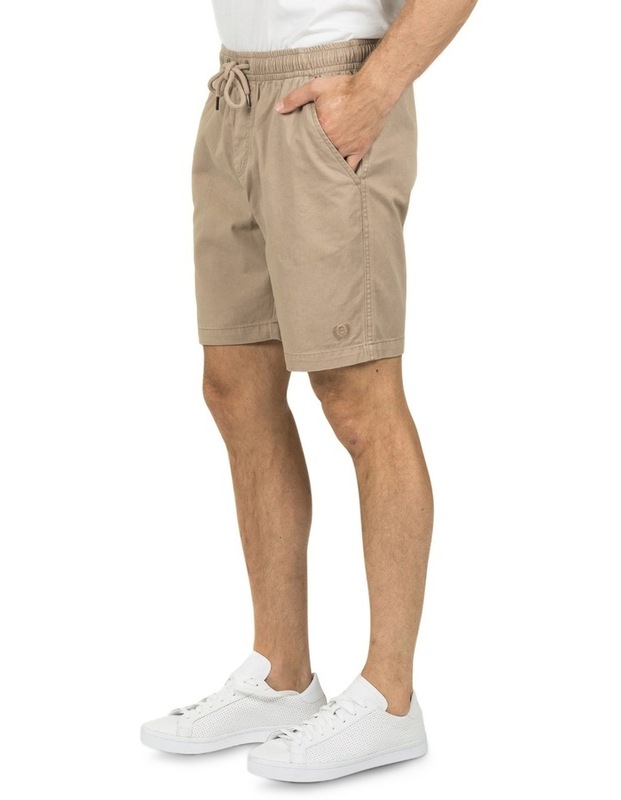 Made from pure cotton twill with an elastic and drawstring waist, these are the most comfortable shorts to wear on a hot Summers day. 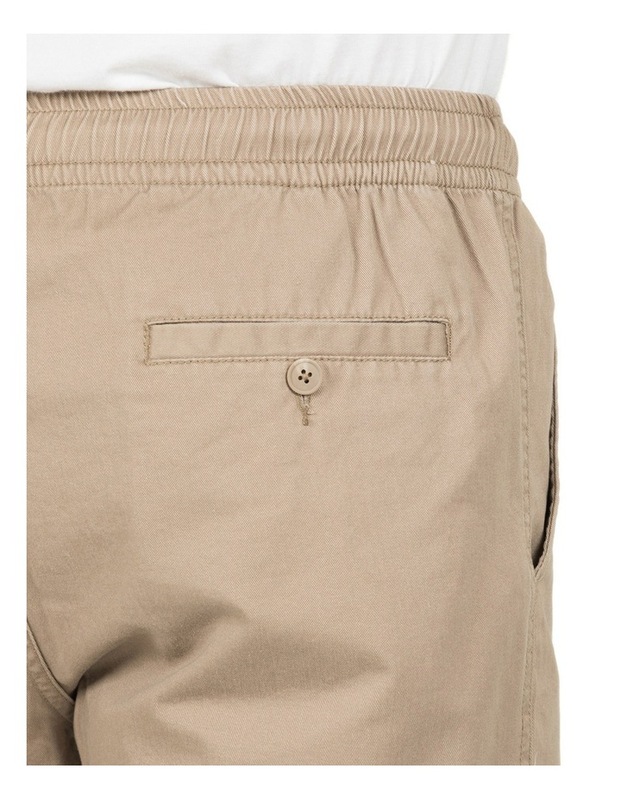 Featuring a subtle embroidered logo on the leg, back button up pocket and finished with a light wash that gives them that 'lived in' feel.